Tamer N. Jarada received his B.Sc. in Computer Engineering in 2009 from Islamic University of Gaza (IUG) in Palestine, he was hired as a teaching assistant in the Department of Computer Engineering, then he was employed as a computer engineer in the Department of Information Systems at IUG, he was awarded the (Alberta Innovates Graduate Student Scholarship) from Alberta Innovates Technology Future (AITF) to join the graduate program in the Department of Computer Science at the University of Calgary in Canada under the supervision of Prof. Reda Alhajj where he received his M.Sc. and started his Ph.D. in 2014. 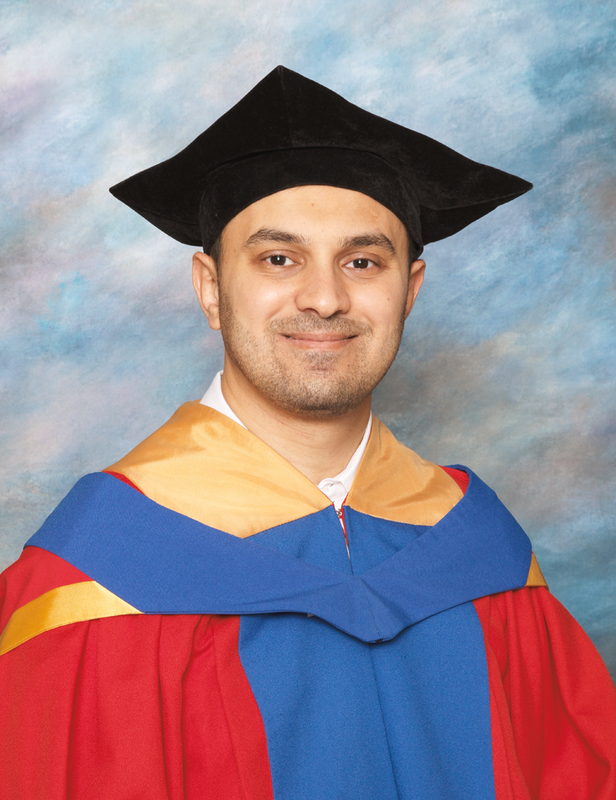 Tamer was awarded the (Alberta Innovates Graduate Student Scholarship), the (Eyes High International Doctoral Scholarship) and the (Department of Computer Science Research Award) from the University of Calgary to complete his Doctorate of Philosophy Degree, Tamer’s primary work and research interests are in the areas of Health Informatics, Computational Biology and Bioinformatics, Social Networks Analysis, Data Mining and XML. Tamer published more than 15 papers in refereed international journals and conferences. "Alberta Graduate Citizenship Award " from (The Government of Alberta, Canada). 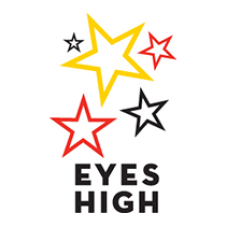 "Eyes High International Doctoral Scholarship" from (The University of Calgary, Canada). "Alberta Innovates Graduate Student Scholarship" from (Alberta Innovates Technology Futures, Canada) to join the Ph.D. program in Computer Science at the University of Calgary, Canada. "Eyes High International Doctoral Scholarship" from (The University of Calgary, Canada) to join the Ph.D. program in Computer Science. "Department of Computer Science Research Award" from (The Department of Computer Science, University of Calgary) to join the Ph.D. program in Computer Science. The Top 15 Teams Award as a part of team TRAK in the Canadian Open Data Experience (CODE) Competition that was held in Canada. Among the 14 top-rated TAs in Fall 2013 semester at the Department of Computer Science at the University of Calgary, Canada. 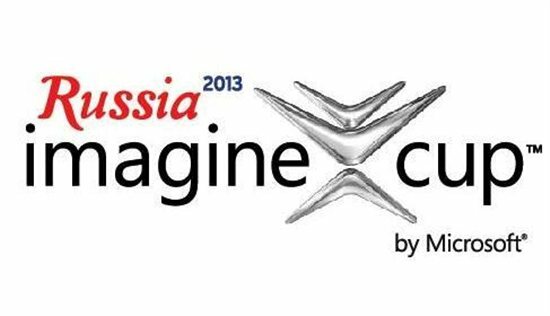 The KFC Innovation Award as a part of team SANO in the Microsoft Imagine Cup Competition that was held in Russia. The TA Excellence Award for Winter 2013 semester from the Department of Computer Science at the University of Calgary, Canada. The first rank in the Canadian Finals for the Microsoft Imagine Cup Competition. "Alberta Innovates Graduate Student Scholarship" from (Alberta Innovates Technology Futures, Canada) to join the M.Sc. program in Computer Science at the University of Calgary, Canada. 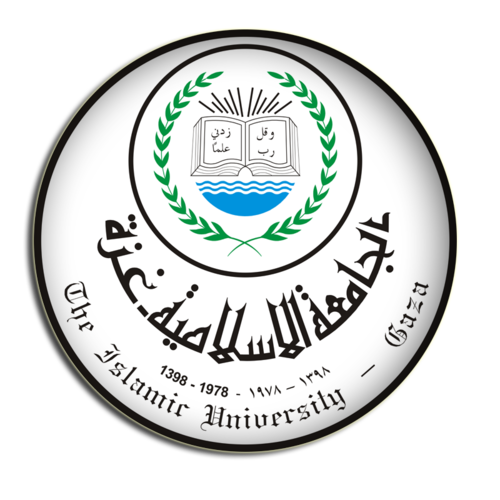 The first top rank on my undergraduate colleagues at the Islamic University of Gaza, Palestine. "EAP Scholarship" from (Education Aid for Palestinians - UK) during my undergraduate study at the Islamic University of Gaza, Palestine. “Hani Qaddumi Scholarship" from (Hani Qaddumi Scholarship Foundation (HQSF) - Jordan) during my undergraduate study at the Islamic University of Gaza, Palestine.